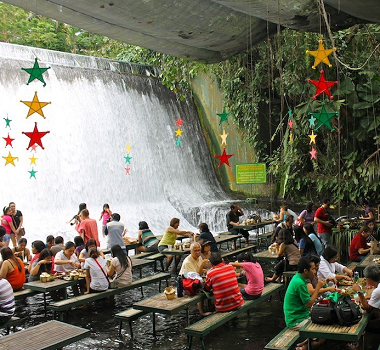 The Philippines and China have agreed to assign 2012 and 2013 as the Philippines-China Years of Friendly Exchanges. 1. In June 1975, Premier Zhou Enlai and President Marcos signed the "Joint Communiqué of the Government of the People's Republic of China and the Government of the Republic of the Philippines" in Beijing. 2. 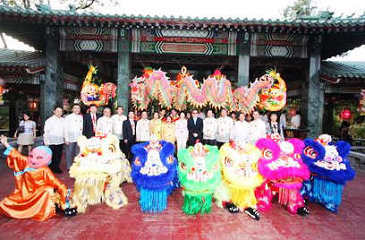 In May 2000, President Estrada paid a state visit to China. 3. In September 2004, President Arroyo paid a state visit to China, and both sides issued the "Joint Press Statement of the Government of the People's Republic of China and the Government of the Republic of the Philippines". 4. In April 2005, President Hu Jintao paid a state visit to the Philippines and the two sides issued the "Joint Statement of the Government of the People's Republic of China and the Government of the Republic of the Philippines". What are the best tour routes in China?